The college has a very beautiful campus and a nice fee structure but the placement statistics are very bad and the management needs to work towards it. There are few bad but isn't it there with every college. But if I have to say one thing about it overall it will be that my college is an experience of a lifetime and having spent my days there I can't think of abyeer place to be again and would love to repeat my time if ever need to. 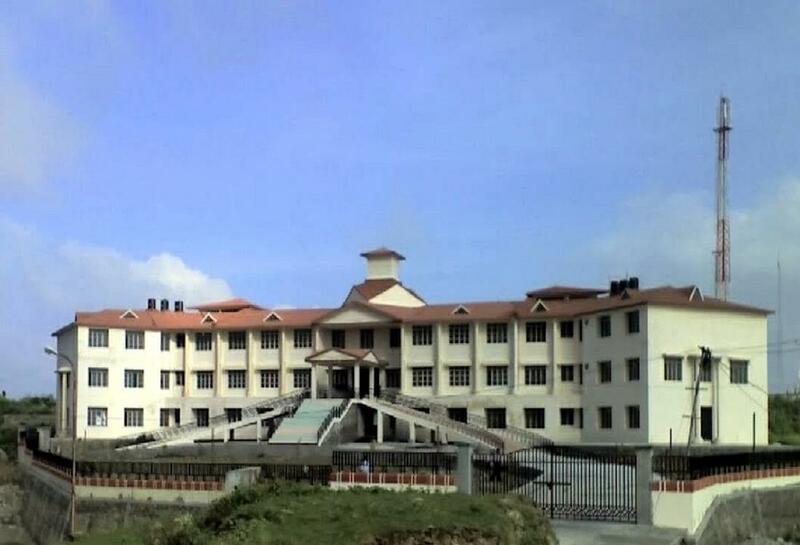 Govind Ballabh Pant Engineering College was established in 1989. 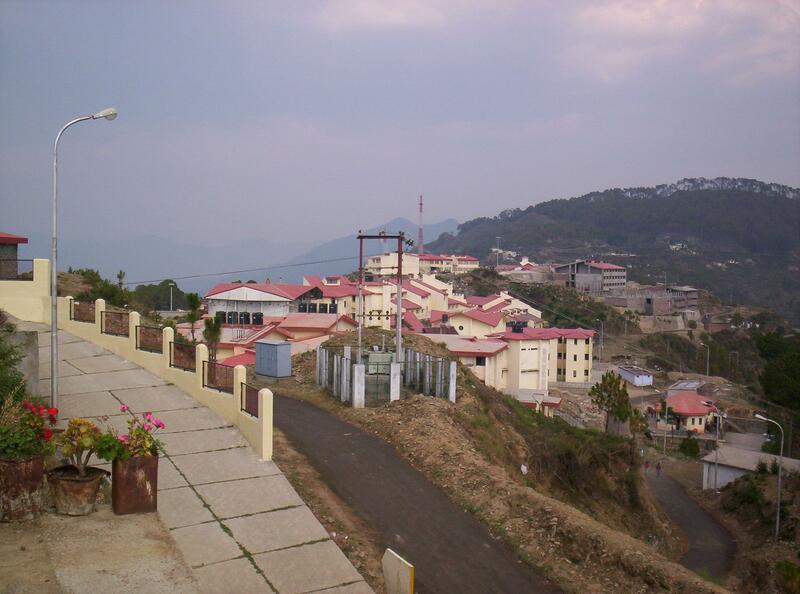 It is located about 11 km from Pauri, the District headquarters and is about 33 km from Dev Prayag. 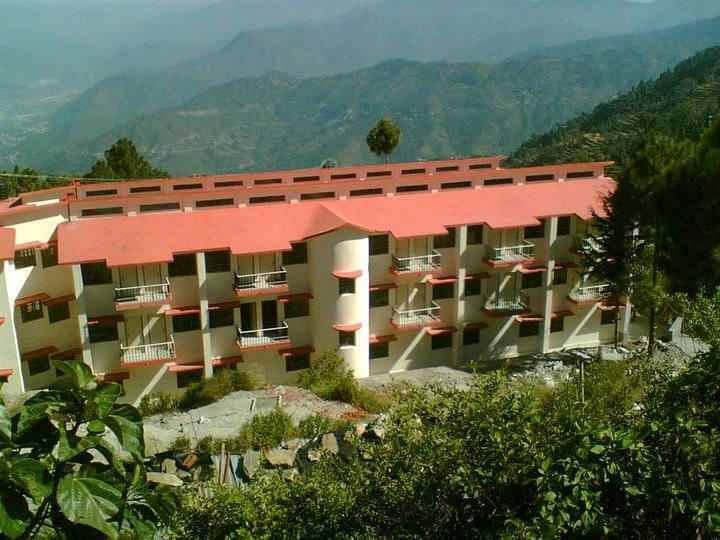 The college is financed by the government of Uttrakhand and it is managed by the Ministry of Technical Education. The College has several Clubs and Societies which help students to grow themselves apart from academics. 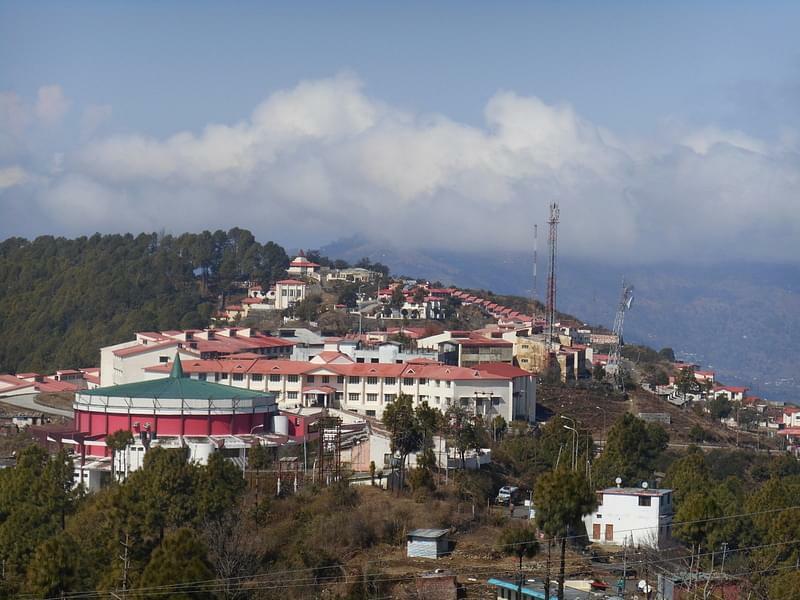 "Most beautiful college in india"
"College..a complete new world with so many new experiences"